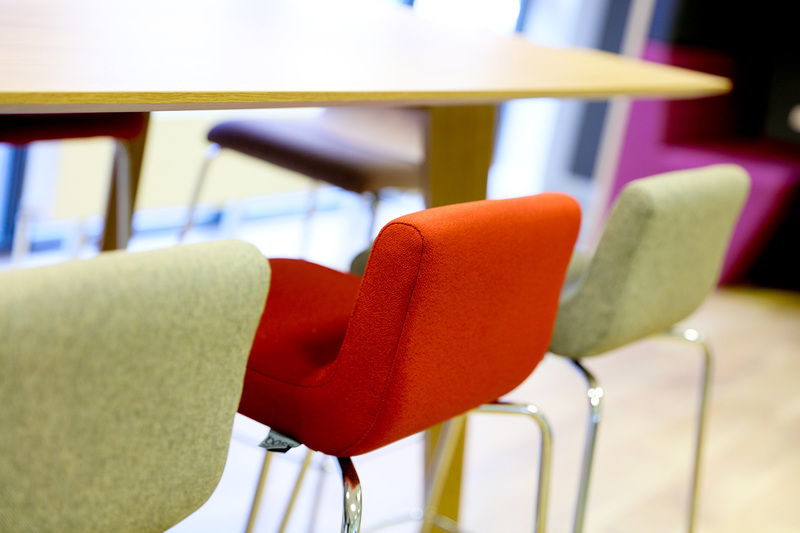 Conrad were previously located in Regus at Oxford Science Park. As a growing business, they needed to relocate and have an identity they could call their own. After looking in the Oxfordshire market they decided on securing a new office at Abingdon Business Park. 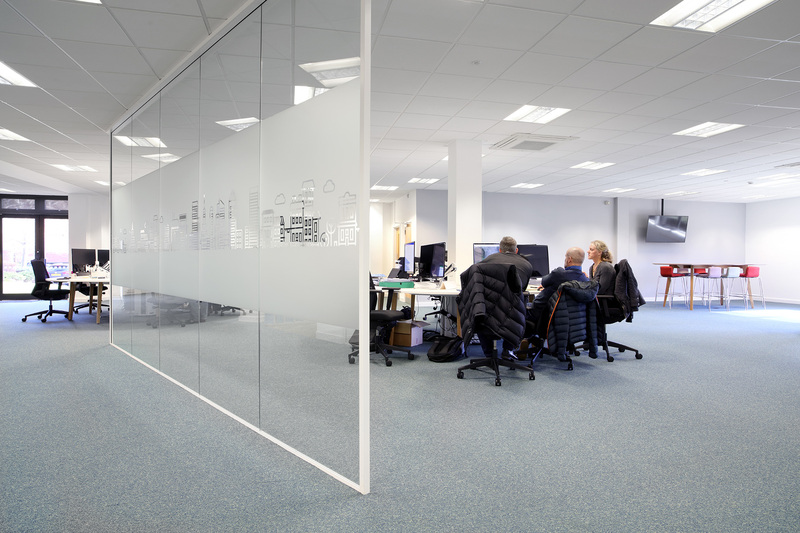 "We would like to thank the Curve team for their efforts throughout the project. 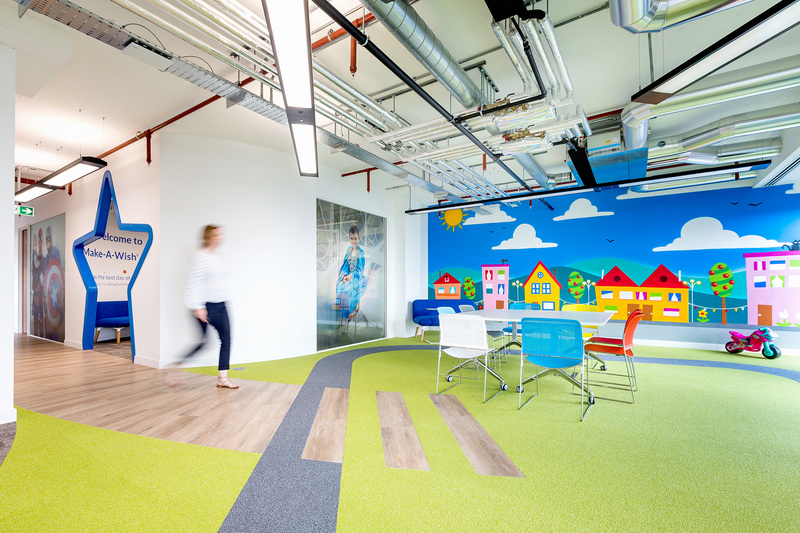 Their design ideas ‘stood out’ straight away and their efforts in delivering the scheme were superb." 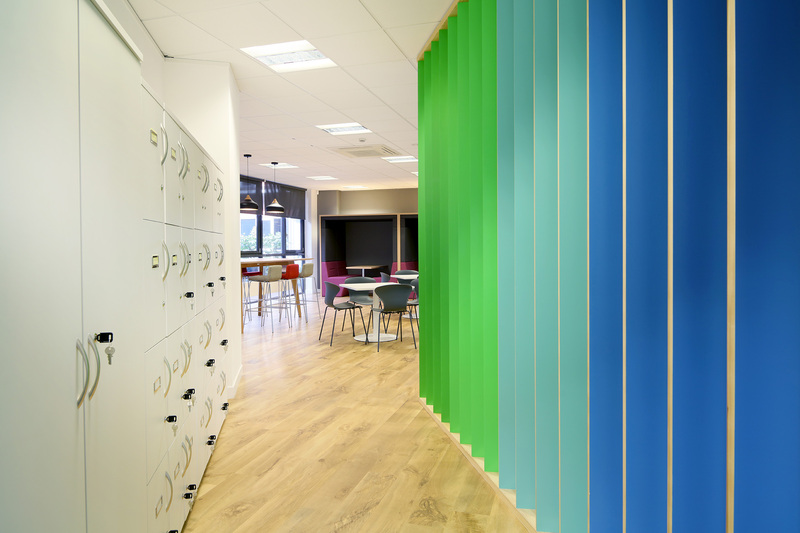 Curve Workplaces designed and delivered the entire project from start to finish. 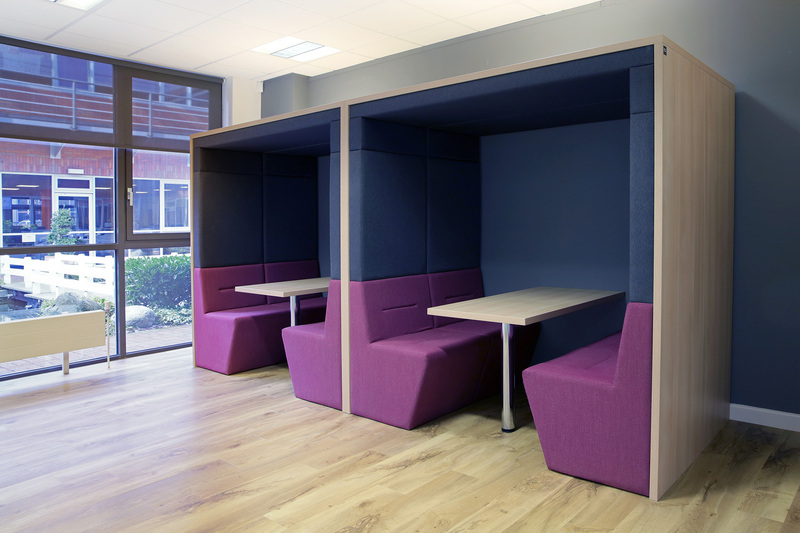 This included boardroom, small meeting rooms and break-out space with informal meeting booths. Throughout the open-plan area Curve suggested an innovative approach to the design, by introducing a bespoke furniture solution. 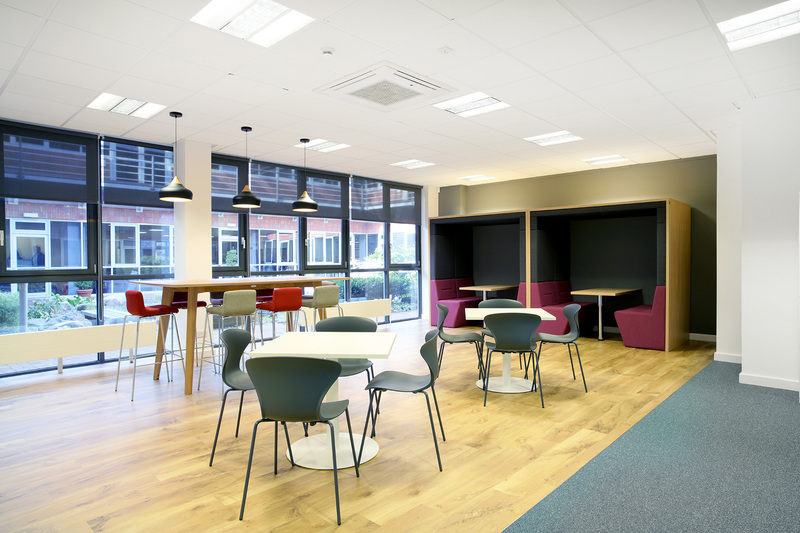 The result is that Conrad now have a stylish new office which combines the practicality of an open-plan environment, with elegant meeting spaces.